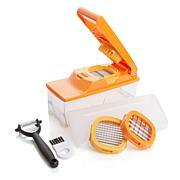 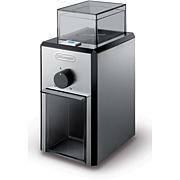 Take the hassle out of grating vegetables and cheese with this handy grater from Zyliss. 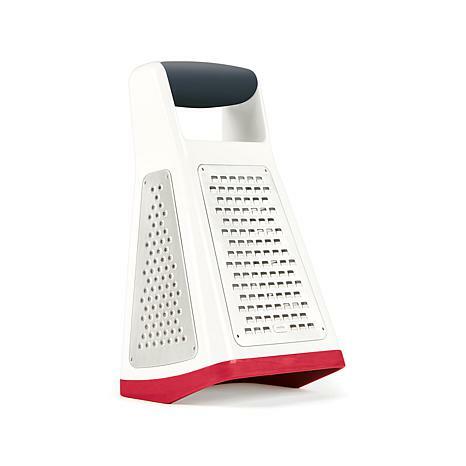 It's been designed to support the natural grating angle, with a non-slip wide base that helps grating action and allows you to see food output. 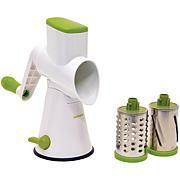 Easily shave chocolate, coarse grate cheese, get finely grated zest and extra fine parmesan with the super sharp blades.